Michael Fernando Sierra Miranda, known to the world as “El Micha,” is a prominent leader in the current Cubaton scene. Internationally recognized, he has collaborated with artists such as Gente de Zona, Chacal, Candyman, and Gue Pequeño. This year he’s exploding on to the mainstream Latin scene with a tsunami of hit singles and collaborations with artists such as Enrique Iglesias, Descemer Bueno, Wisin, Gilberto Santa Rosa, Pitbull, and Farruko. Date: Friday 11-9 to Sunday 11-11 Location: Miami Dade Fair & Expo 10901 SW 24 St. Miami, 33165. Cost $ 18. The Garden Bros Circus, with more than a century of history, is presented in South Florida with a show that includes 3 tracks and fifty actors on stage. This traditional circus has amazing stunts and clowns in its shows. Also animals, including elephants and camels. For children, there will be an area for them to come into direct contact with some species. A show for the whole family. 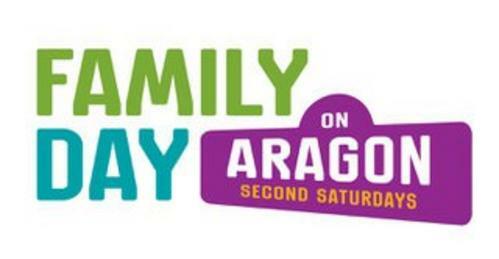 Let’s come together celebrating our friends, family & the city Beautiful! Enjoy crafts, games and live musical performances by the Actors’ Playhouse Musical Miracles! The performances: Songs and Dances from the hit Movie Musicals, The Greatest Showman and La La Land : SHOWTIMES: 2:30, 3:15, 4:00 pm! From executive producer Angelina Jolie and the creators of The Secret of Kells and Song of the Sea comes a stunningly animated and richly rewarding Oscar-nominated feature. Parvana is an 11-year-old girl growing up under the Taliban in Afghanistan in 2001. When her father is wrongfully arrested, she disguises herself as a boy in order to support her family. With dauntless perseverance, Parvana draws strength from the stories her father told her and ultimately risks her life to discover if he is still alive. 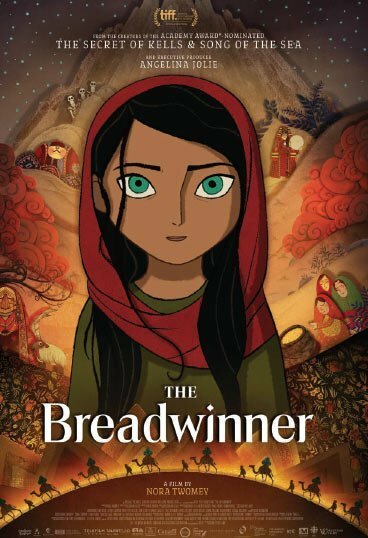 Equal parts thrilling and enchanting, The Breadwinner is a timely and inspiring tale about the transcendent power of stories, and their potential to unite and heal us all. Guided by a Biscayne National Park Ranger, journey through Biscayne Bay to see the iconic Cape Florida, Fowey Rocks, and Boca Chita lighthouses. You will cut though the alluring Stiltsville and climb to the top of the Boca Chita Lighthouse for a panoramic view of the Bay. You may also have the opportunity to see wildlife including, dolphins, sea turtles, and many shore birds.This experience is only offered one Saturday a month. Advance reservations are required for this tour. Departs from the Deering Estate. During Street Fair weekend, November 16-18, more than 250 publishers and booksellers exhibit and sell books, with special features like the antiquarians, who showcase signed first editions, original manuscripts and other collectibles. The first Miami Book Fair, founded by Miami Dade College and community partners, took place in 1984. Since then, it has been recognized as the nation’s finest literary festival. Pine Shore! 4⁄2 Empire model family home, newer roof 2013, wood & porcelain tile, open feeling, sitting on a 15,000 SQ. FT.